A new platform, a lighter body, and much-improved interior materials for the popular crossover. 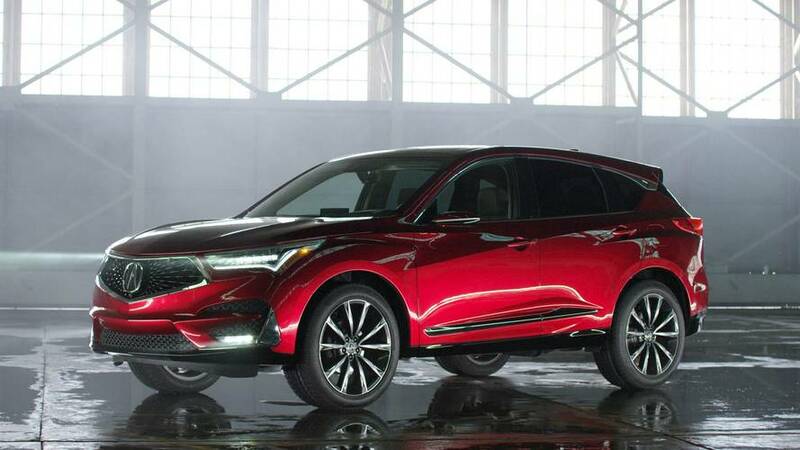 The new RDX Prototype seen here – the production model, due by summer, will likely be almost identical – begins its newness with a brand-new platform that is not related to anything sold with a Honda badge. 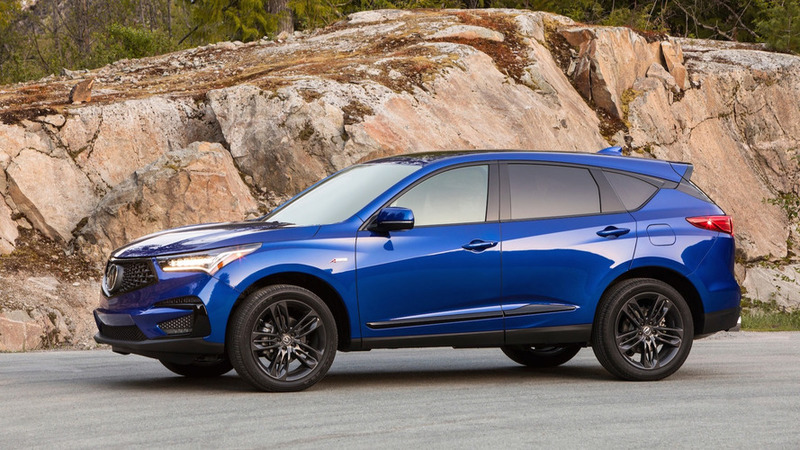 Compared to today’s RDX, the 2019 model is lighter yet stiffer. It’s larger, too, with its wheelbase growing by 2.5 inches and the track width increasing 1.2 inches. 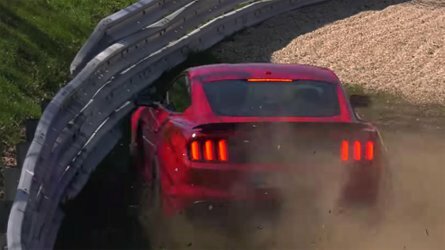 It also looks more athletic, with the wheels pushed out to the corners. Acura’s familiar “diamond pentagon” grille adorns the nose, along with the latest interpretation of the brand’s “Jewel Eye” LED headlights. 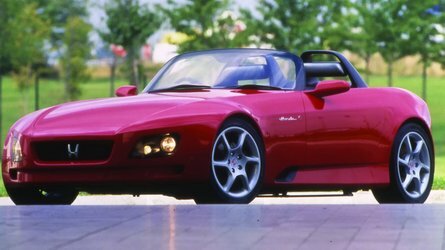 The overall shape is traditional crossover, but a sharp character line across the body sides, as well as strakes in the hood, add some visual appeal. 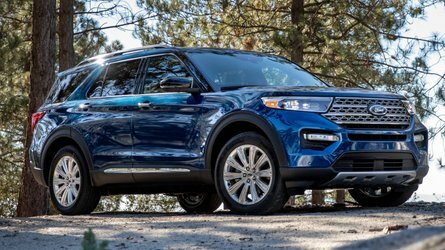 The roofline slopes down behind the B-pillar slightly, and is so en vogue for modern crossovers, there’s a floating-roofline treatment thanks to a chunk of flat-black plastic. 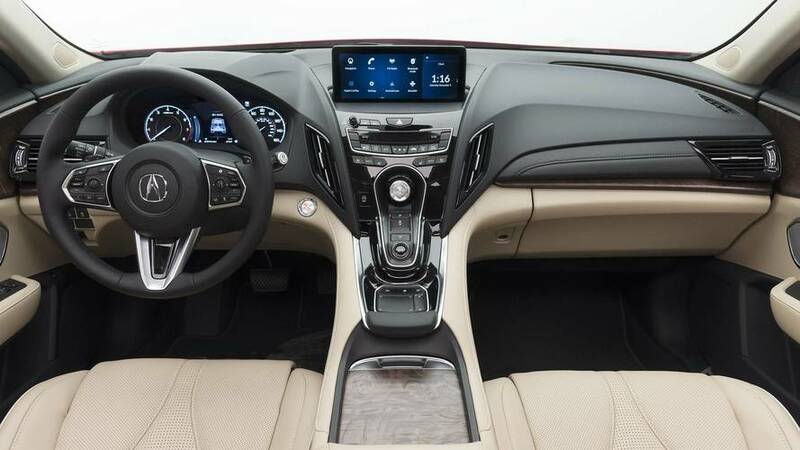 The inside of the 2019 RDX Prototype presents a reasonably familiar layout from other Acura models, with two analog gauges ahead of the three-spoke (and button-laden) steering wheel, an assortment of climate-control buttons on the center stack, and four buttons for the electronic shifting. As ever, another collection of buttons lives by the driver’s left knee. 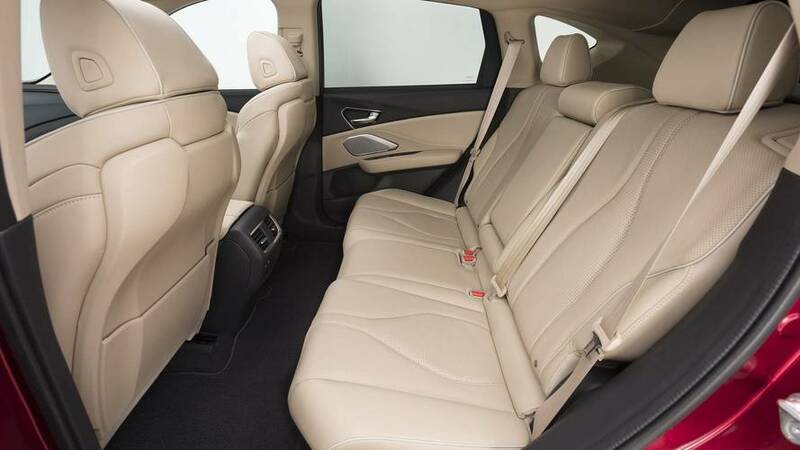 Cargo and back-seat space are said to be best-in-class; the second row is plenty roomy, in terms of head- and legroom, for adults to sit comfortably. The RDX packs a new infotainment system that uses a 10.2-inch screen, Android-based software, and a console-mounted touchpad that Acura calls the True Touchpad Interface. The idea is that touchscreens are hard to reach while driving and jog wheels are laborious. But experience with other in-car touchpads has been less than promising; Lexus’ system, for instance, is a chore. Acura claims to have solved that issue by making this touchpad a one-to-one interface with the screen, rather than a pointer: simply touch on the pad where the icon is on the display. “Our research has found that drivers become acclimated with the operation in just a matter of minutes,” Hansen says. 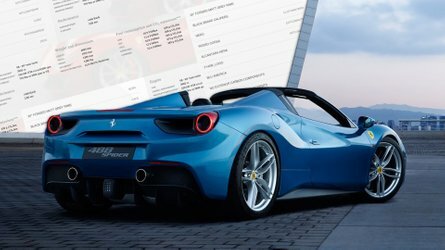 We’ll report back when we get behind the wheel later this year. Other features include an optional head-up display, a 16-channel Mark Levinson sound system, a standard panoramic sunroof that’s said to be the biggest in the class, a 4G LTE wi-fi hotspot, and a healthy quotient of active safety technology. Motivation comes from a turbocharged 2.0-liter inline-four, though power outputs have not been released. 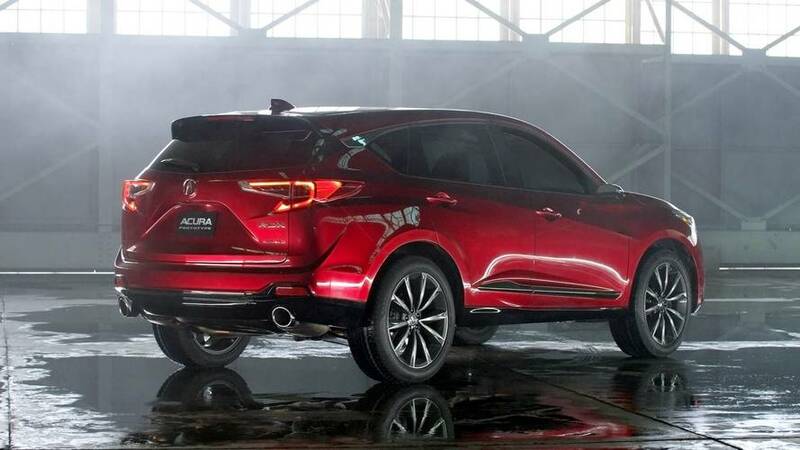 Still, Acura promises 40 percent more low-end torque than the outgoing RDX’s 3.5-liter V6, which packed 279 horsepower and 252 pound-feet. A ten-speed automatic is the only transmission choice. Adaptive dampers are now available as an option, controlled by the Integrated Dynamics System drive-mode switch (with Snow, Comfort, Sport, and Sport+ settings). The switch is mounted high up on the dash to recall the placement of IDS switch in the NSX supercar. 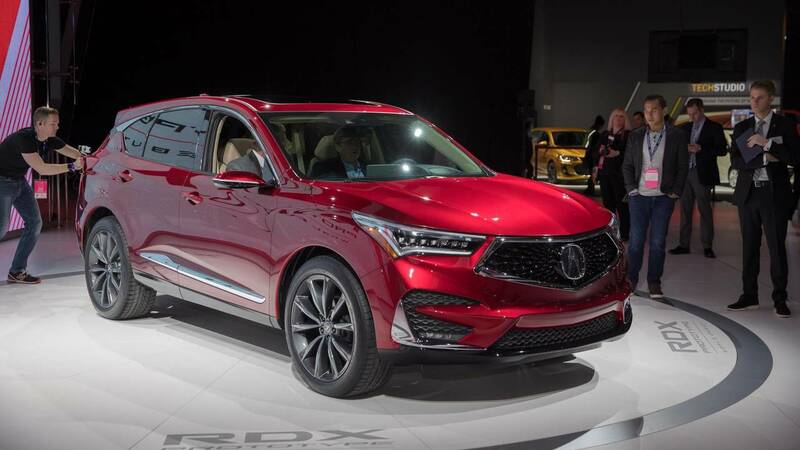 The RDX will also be the first ever Acura crossover to get an A-Spec trim; going forward, the brand wants to offer the sporty package on every model. 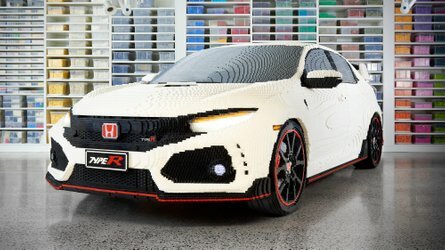 While there are no details yet on what exactly comprises A-Spec, looking at what’s bundled on, say, a TLX A-Spec provides some clues: we can feasibly expect larger, dark-finish wheels; a unique grille; various black and red interior accents; plus lots of Alcantara. Based on what we know thus far, the new RDX seems an even more enticing package: more stylish, better equipped, more luxurious, and potentially even sportier to drive. We’ll find out more once the production-ready 2019 Acura RDX is revealed later this year before it hits dealerships in the summer.